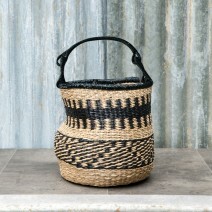 Looking for a basket with a touch of pattern and structure? Abayomi is for you. 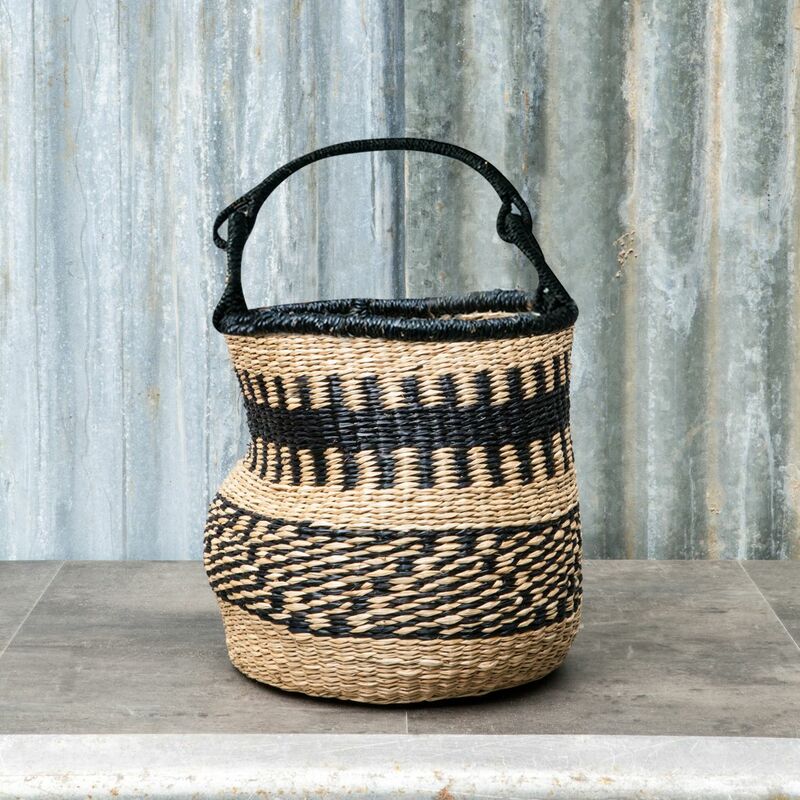 Handmade by artisans with black and natural seagrass. A stunning piece of decor and a stylish storage solution. Hide unsightly necessities or occasional cover-ups in any room of the house. Also available in Zig-zag and 2-tone.